FIVE Beauty Trends for fall! I love fall best of all! Don’t you? The fabulous changing of the leaves,a cozy sweater,hot apple cider,a new deeper lipstick,caramel apples and the pumpkins come out and play!It is not only about what is on the runway it’s about the real way, your way.Take some time to shop and add some simple and fun new things to your beauty routine for fall. First switch out your wash cloth and get a deep cleansing sonic kit too.IF you already own one. Time to replace that Clarisonic brush head with a fresh new one and replace your face treatment mask with something new! Our skin is constantly changing even when the seasons change. Hydrate,refresh, renew! I love to use plain Greek yogurt on my face as a mask and also like to use FarmHouse Freshgoods,Pajama Paste…Have a pajama party with your friends and mask yourself pretty too! Next, think about a new haircut,a new do and HUE! The fun shades of the summer are continuing into the fall along with darker shades too.Think soft pink,light lavender and or baby blue! Maybe not on your whole head but on the sides ends or crown of your head hues. BUT see a PRO don’t color your hair yourself. 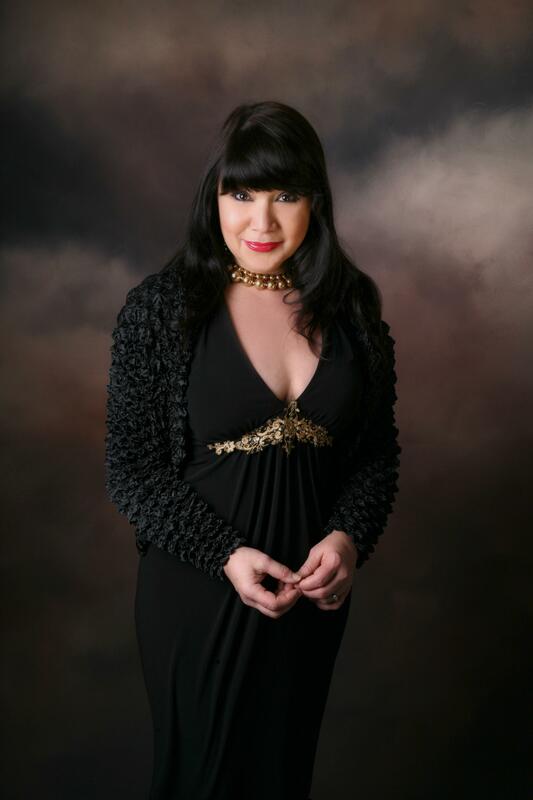 Visit your salon and book an appointment for something new….and discover another side of you! Lipsticks are now coming in liquid lipstick form.Eye and lip liners are coming in the form of longer lasting gel.Eyeshadows come in an a rainbow of shades from matte to shimmer and more.Blush is in a pan that is baked or in an artsy array of hues.So many new shades,formulas and fun for you! Love nail polish and looking at gorgeous new shades on your fingers and toes too? 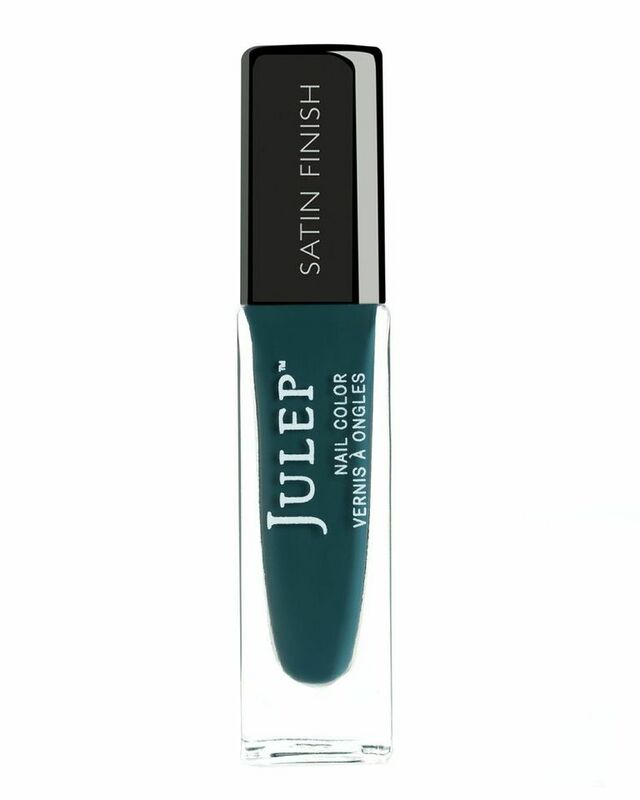 My new BFF is a vegan friendly safer brand of non-toxic nail polish.It is called Julep! You can buy the nail polish by the bottle or by a monthly Subscription box!Totally customizeable. Long lasting breathable nail polish that is good for your nails! Starting at $24.99 is the My Maven plan you will get $40.00 plus worth of nail polish and another product. or for $19.99 a month with a three-month prepaid subscription.Each box looks feels like it is Christmas,has a touch of whimsy and delivered to your door! All you do to get started is take a FUN,fast quiz to find your style profile.Then go shopping for your Maven box! Fragrance is magic! Surround and wrap yourself in luxury.Lotions,a luxurious soap, fragrance and candles and more. TRY A tangerine,Meyer lemon or an orange spice.SHOP LOCAL and visit your fave small business store. Take good care of yourself this fall and be a happier prettier shade of you! To see this beauties above and watch a video of me go to http://www.news4jax.com Type my name Noreen Young in the search bar for the segment on the Morning Show.